It's surprising what the microbes in nectar can reveal. Take the nectar of the sticky monkeyflower, Mimulus auranticus. 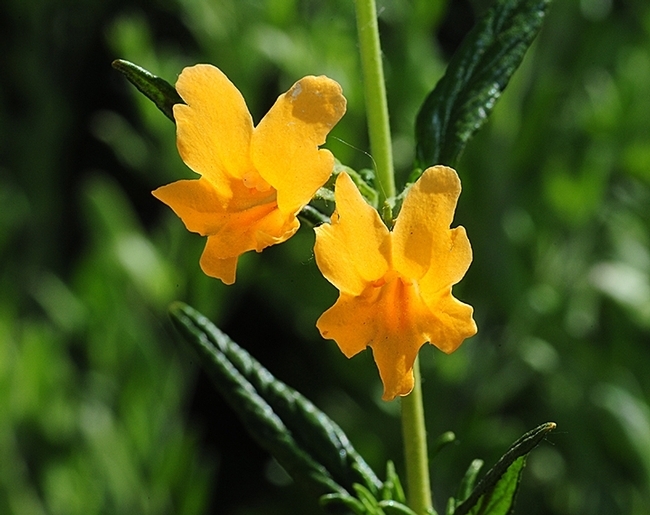 UC Davis community ecologist Rachel Vannette and colleague Tadashi Fukami of Stanford University decided to examine microbial communities inhabiting the nectar of the sticky monkeyflower at the Jasper Ridge Biological Preserve in California's Santa Cruz Mountains. Their paper, "Dispersal Enchances Beta Diversity in Nectar Microbes," published in Ecology Letters, revealed that contrary to popular assumption, “increased dispersal among habitats can actually increase biodiversity rather than decrease it." The flower, in the family Phrymacease, is a native shrub common in chaparral and coastal scrub habitats of California and Oregon. It is primarily pollinated by Anna's hummingbird. 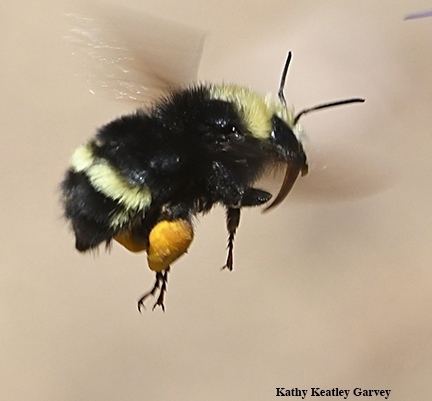 Other common pollinators include bumble bees, carpenter bees, and thrips. Dispersal is considered a key driver of beta diversity, which is “the variation in species composition among local communities,” Vannette said. They are the first to publish work showing that increased dispersal can increase biodiversity. This work has direct implications for conservation of many organisms in addition to bacteria and yeast, suggesting that preserving routes of dispersal among habitat patches may be important in the maintenance of biodiversity. In contrast to previous work showing that dispersal can homogenize communities or make them more similar, the published work demonstrates that dispersal can in some cases generate communities that are more different from each other. The authors hypothesize that this could be driven by priority effects, where early arriving species change the species that can establish within that habitat. Why focus on nectar-inhabiting microbes? Previous work by Vannette and others shows that microbial activity in nectar can alter nectar chemistry and influence plant-pollinator interactions by altering nectar chemistry. In the Ecology Letters study, microbes were also found to change nectar chemistry, explaining ~50% of the variation in sugar composition in the field. This suggests that nectar-inhabiting bacteria and yeast can influence the nectar rewards available to pollinators in a natural setting. More broadly, “Studying the role of microbes in the environment addresses one of the biggest mysteries in science,” Vannette says. In her current work, she and her lab are investigating how microbial communities form, change, and function in their interactions with insects and plants. They are also researching how microorganisms affect plant defense against herbivores and plant attraction to pollinators. 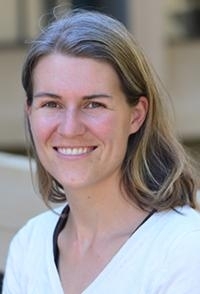 Vannette, a former postdoctoral fellow at Stanford, joined the UC Davis Department of Entomology and Nematology faculty as an assistant professor in 2015. Vannette's research was funded by the Gordon and Betty Moore Foundation through the Life Sciences Research Fellowship. 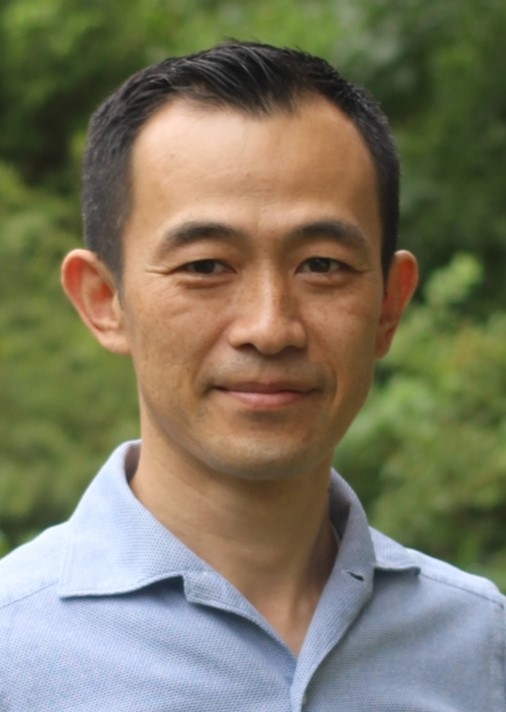 Stanford also funded the research through grants from the National Science Foundation, the Terman Fellowship, and the Department of Biology at Stanford University.